Smart and stunning custom made Signs, Banners and Promotional Products for all your visual communication needs. 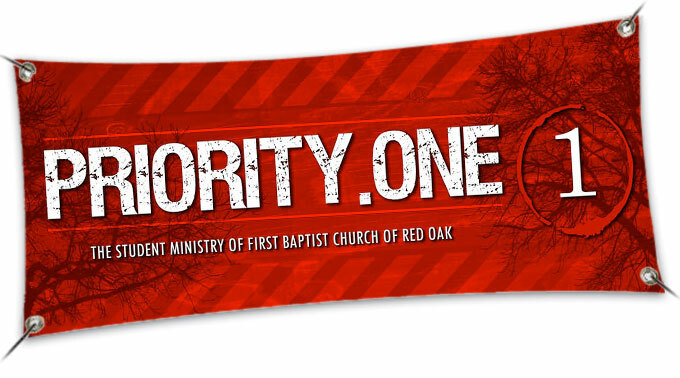 Perfect for all of your yard signs, parking signs, displays and bulletins. Corrugated plastic boards are composed of two plastic faces with hollow "flutes" in between to aid in sign strength and rigidity. Easy to order and easy to install, these boards require little to no maintenance. Regular square shapes or custom shape signs available, multiple colors offered based on availability. Made from high-guality .040 gauge aluminum, these signs look great and last for years. Ideal for real estate signs, parking signs & safety signs. Signs are light, strong & will not rust and have rounded corners for safety. Easy to order and we can help with installation. We also offer a 30 mil. magnetic sign perfect for cars. 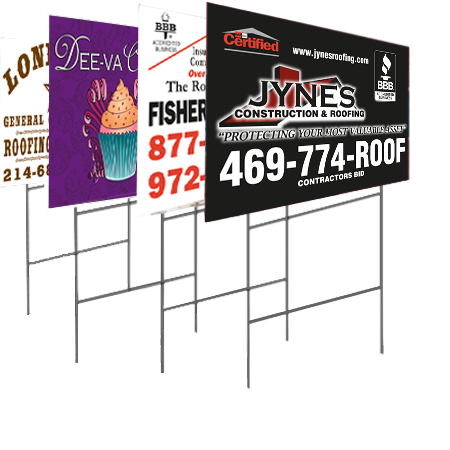 Our high-grade vinyl banners are extremely durable and a very affordable advertising solution to fit any budget. We offer grommets every 2' - all side and 1" folded hem FREE of charge. Wind slits also available for no charge. Available in standard or custom sizes and full color printing is available. We can design and print any custom banner for any occasion. We can letter your store front windows with artwork or letters to give your establishment a more inviting look. We can also turn your vehicle into a mobile billboard that will be sure to stand out in traffic! We design and install for both windows and vehicles. Take your advertising to a whole new level with customized promotional products with your company logo! Let OTD help you create a unique marketing product that represents your company and leave a lasting impression in the hands of your customers. These are just a few samples of what we can do; we can print your logo on any type of product you need.